Meghan Markle and Prince Harry are still setting wedding trends—even within the royal family. Ahead of their 14th wedding anniversary, Prince Charles and Camilla decided to recycle one particular vendor from Harry and Meghan’s Windsor nuptials to partake in commemorating their latest marital milestone. 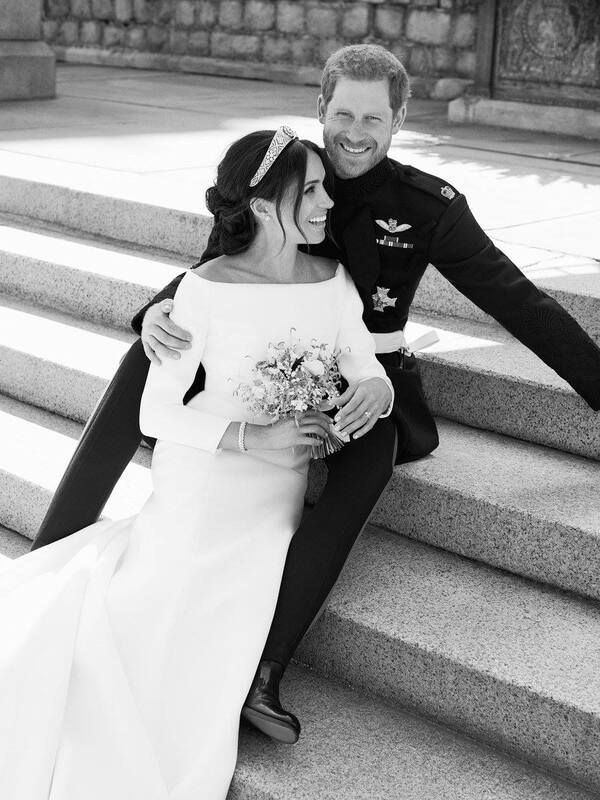 The Duke and the Duchess of Sussex’s wedding photographer Alexi Lubomirski graciously stepped in to capture an intimate moment between Charles and Camilla, sharing the affectionate couple through a crisp, black-and-white filter. 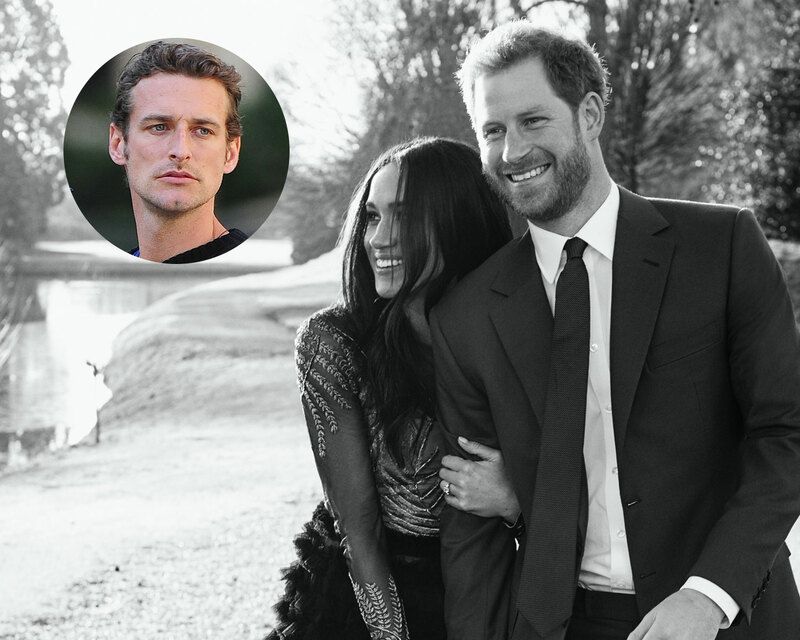 Lubomirski, of course, was tapped for both Harry and Meghan’s engagement session on the grounds of Windsor Castle, and later for their May 2018 wedding at the same venue. One of the photos released from the couple’s wedding was a sweet candid shot of the pair laughing on the steps of a garden following their massive spectacle of a ceremony. Lubomirski, himself, is of royal lineage in Poland. He was classically trained under renowned photographer Mario Testino, who captured Prince William and Kate Middleton’s engagement session nearly a decade ago. Be the first to comment on "Prince Harry and Meghan Markle’s Wedding Photographer Captured Another Royal Couple’s Anniversary Portrait"